The Asian team are riding high on confidence after confirming ODI status for themselves. 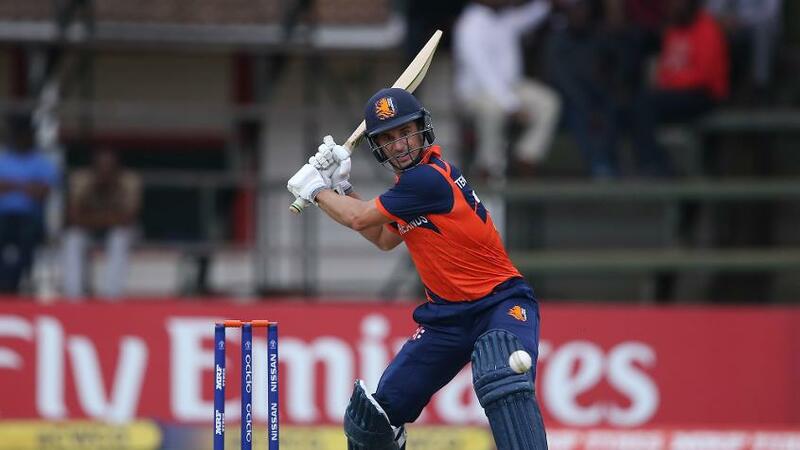 It will be with contrasting emotions that the Netherlands and Nepal face off in the fight for 7th and 8th place in the ICC Cricket World Cup Qualifier 2018. Nepal come into the game ecstatic after one of their most important days in recent cricket history. 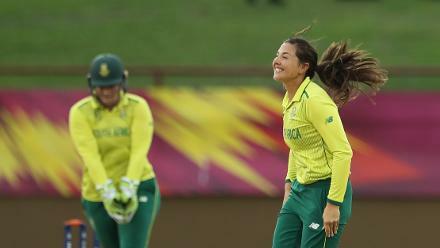 A dominant six-wicket win against Papua New Guinea on 15 March assured them of one-day international status after the Netherlands packed off Hong Kong, the other challengers for the status. Coming as it does so soon after their inspired run in the ICC World Cricket League Division 2, both fans and players are being carried by the rush of victory. For the Netherlands, who claimed the right to be the 13th ODI team in the proposed 50-over championship with the Test nations by winning the WCL Championship late last year, their ambitions for the Qualifier were higher than a 7th/8th place finish. But now that they find themselves there, it will be a matter of pride, and no little relief, to ensure their patchy performances are behind them. Nepal were ruthless in their bowling against PNG. Sandeep Lamichhane and Dipendra Airee took four wickets each to dismiss their opponents for just 114 in 27.2 overs. Fighting performances after a stuttering start to the tournament will come as a boost. The batting, though, could use some consistency, with stronger contributions coming from the top order. The Netherlands too will be looking for a good batting performance, avoiding a tendency to lose wickets in clumps. Only once in this tournament have they posted more than 180. In their previous game, they collapsed from 145/3 to 174 all out. It is the last game of the competition for both teams, and they’ll be keen to make it a memorable one. Roelof van der Merwe (The Netherlands): The left-arm spinner has 12 wickets from five games, including two four-wicket hauls. Perfectly capable with the bat as well, as eight List A fifties and a hundred show, he’ll be looking for strong numbers in the runs column as well. Dipendra Singh Airee (Nepal): Having got starts and wickets all through the tournament, a big performance was due from the all-rounder and it came against PNG. He brought up his fifty and hit the winning runs, after picking up 4/14 earlier in the day. It will be important for him to click and steady the batting. While the Netherlands played their match against Hong Kong on the same ground, Nepal got a taste of the conditions in the warm-up. On Thursday, the surface was hard and dry. The players described it as slow and low, with spin being most effective. Pleasant weather is expected on Saturday.